PBNs (Private Blog Networks) were banished by Google back in 2014 and, since then, they have not been used by white-hat search engine optimization professionals for fear of manual action ranking penalties. 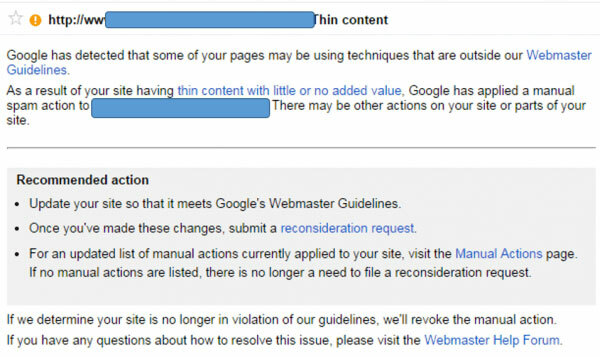 And though trying to “white up” this grey-hat SEO tactic for link building purposes is still not safe, this doesn’t mean that you cannot have at least some kind of theoretical knowledge about PBNs. In this article, I’ll explain everything you need to know about creating and managing a network of white-hat blogs. You will also learn how to evade Google penalty. But before we move forward, read “To note” below! To note: I don’t endorse using PBNs. Even if you launch high-quality blogs with original and useful content, and use these blogs to place an occasional, natural link or two to your main website, I don’t recommend doing it. Google gets smarter every day, and sooner or later your network will be discovered, which, of course, will result in a serious penalty. Don’t create an abundance of doorways and satellites and don’t push dozens of links trying to manipulate SERPs as well — this is strictly forbidden by Google! A PBN, or a private blog network, is a set of blog-focused sites owned by one publisher. Most PBNs are hosted on expired domains and consist of either free blogs (like the ones you can start using Tumblr, LiveJournal, or even Google’s Blogger), or self-hosted, individual blogs (which are a much more powerful solution). In this model, your main website, or home site, brings in backlinks from three satellite sites (your PBN network). In turn, each satellite receives high-quality links from reliable resources such as Wikipedia, Facebook, LinkedIn, etc. and passes along its link juice to third-party, high-authority websites. This basically shows that PBN owners are being punished for having thin content, with no value to their users. And though it seems that they aren’t penalized for controlling multiple blogs, I still don’t recommend using PBNs (even if all satellites within your network have nice structure, visually appealing design, and content that brings value to your target audience). Before we dig deeper into the benefits of owning a PBN, let’s learn the most common reasons for deindexation. PBNs are so tempting because they give you freedom. 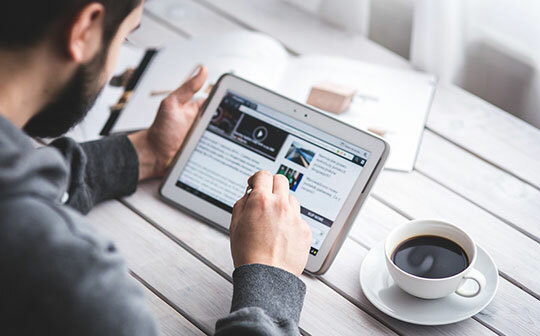 Having a PBN, you control everything — from content and links to anchor text — and eventually gain more ranking power on search engines. The content part is simple. You are free to create, post, and share any type of content on your blogs. Just make sure to invest as many resources into content creation as you can. 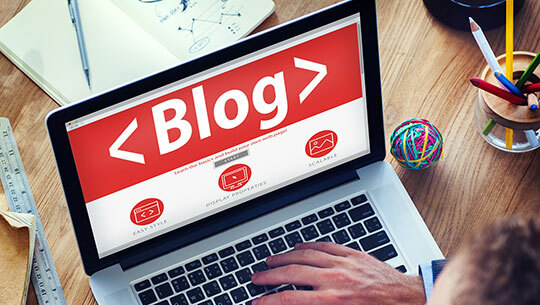 Have niche-oriented blogs that matter and feature informative, useful, and entertaining content. Then, you can generate and alter anchor text that links to your main website. This helps you not only drive more visitors to your site, but target them by leading them to the landing pages, conversion forms, and content that really matters. Another benefit is that PBNs are made up of expired domains (as mentioned above); and, if you select high-quality, authoritative ones, they will pass lots of link juice onto your home site, for free! Let’s specify several rules of PBN creation before we move on. Use different registrars for your domains and place only valid registration information in the Whois section. Ensure that all blogs you create are hosted via different hosting providers with different IP addresses. Invest in content creation. As I mentioned above: Your content should be high-quality; stay away from spun content. Don’t link websites within your PBN network to each other. You can link them to other trustworthy resources, though. Don’t use site-wide links. Instead, rely on contextual links. Chances are high that Google will prohibit the use of non-contextual links in the near future. Limit the number of links you place on satellite sites’ pages. You should have 2-5 links at max. Also, make sure that some pages don’t feature any links at all. Start linking from your satellites only when they have pages with actual content and feature at least several links to other trustworthy websites in your industry. Diversify your anchor text, especially when you place links to your main site. Never sell links from your PBN sites. Also, keep your mouth shut that you own a PBN. Fishing out high-quality, expired domains is essential to your PBN’s success. You need domains that were registered at least 3 years ago cost no more than $90-100, and have nice Majestic Trust Flow & Citation Flow (check it here). Also, stay away from domains featuring fake links. Choose a reliable hosting provider and a cheap but efficient platform. I recommend never using SEO hosting, but rely strictly on VPS. Also, if you are bad at setting up VPS, choose a shared hosting option. As for the platform, go with WordPress but make sure that you tweak the default theme (it won’t take much time). Here’s where it gets tricky. You should treat your PBN sites as your main site. What this means is: They have to feature high-quality content. But don’t be hasty cranking out articles. Ensure that your domains are clean (aka not penalized). How? First, create a single content page on a given PBN site and wait for a month. If Google hasn’t indexed it, you have purchased a penalized domain. Delete it and move on. Second, if and when the site has been indexed, check to see if the domain ranks in search. If it does, add more content; if it does not, wait a week or two until it appears at the top. The most important thing to remember here is: Don’t start placing links to your home site immediately. Wait until your PBNs are indexed, linking to other trustworthy, high-authority sites, and only then should you place a link or two to your home site. Also, make sure that you link from trusted pages. Building backlinks with PBNs is a risky strategy. I’m not going to hide the truth: You can be (and, eventually, will be) penalized by Google, and penalized harshly. But public blog networks may still be worth the risk. They give you control over content, links, and anchor text. Yet, I don’t recommend putting all of your eggs in one basket. Rely on multiple link building methods and abstain from using PBNs to get better results for your SEO in the long run. This article is written by Sergey Grybniak. He is a founder of a full-cycle digital agency Clever Solution Inc. The agency provides a wide range of digital marketing services such as SEO, SMM and PPC, as well as web design, application and website development. Clever Solution has more than 10 years of experience in successful collaboration with small- and mid-sized businesses from multiple countries. Follow him on LinkedIn. Thanks for sharing this interesting post! This post broadens my knowledge on PBN, as long as they were used wisely then you’re safe.